The fact is all oil and gas companies need accountants to properly account for the revenue and expenses on a well by well basis; however, most oil and gas companies discover they simply don’t have enough work to keep a full-time accountant busy all month. Petroleum Accounting Consultants helps oil and gas operators reduce their accounting costs by providing contract accounting services instead of paying for a full-time Accountant. 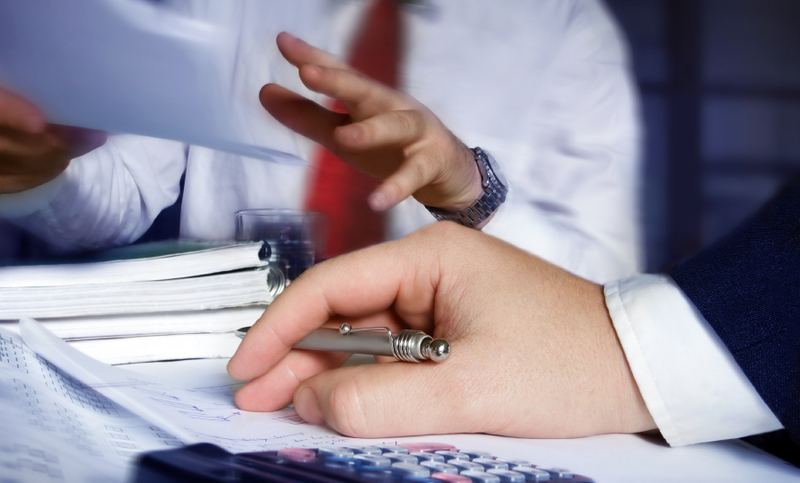 Oil and gas operators usually experience a lot of turnover with their in-house Accountants. Since most oil and gas companies can’t keep one full-time Accountant busy they don’t have anybody on staff that can fill in when turnover occurs. Therefore, when turnover happens all the accounting knowledge and history walks out of the door on the in-house Accountant’s last day. Most in-house Accountants don’t understand the big picture when it comes to how accounts payable are coded. Petroleum Accounting Consultants continually is able to identify tax savings opportunities merely by understating the complex tax regulations regarding intangible drilling costs (IDC), intangible completion costs (ICC), tangible costs, and lease operating expenses (LOE). The way accounts payable are coded has a direct impact on the amount of ordinary income tax is paid and whether or not alternative minimum tax (AMT) is paid. Petroleum Accounting Consultants uses cloud computing technology to do monthly accounting for oil and gas companies so it doesn’t matter if your located in Oklahoma City, Houston, or anywhere else in the world PAC can operate as if they are in the office down the hall from you. Properly maintaining the division of interest (DOI) on wells is one of the most important back office functions. Petroleum Accounting Consultants can eliminate that headache for oil and gas operators. Petroleum Accounting Consultants can insure the right people are paid at the right percentages based on the various owners net revenue interest (NRI) to the various working interest owners (WI). Petroleum Accounting Consultants can handle everything from maintaining the DOI in the oil and gas accounting software to sending out the W-9 forms to ensure proper tax identification numbers are obtain in order to produce the end of year 1099s. Since 2001 Petroleum Accounting Consultants has worked with over 100 oil and gas operators and has recovered over $42 million in severance tax and sales tax refunds. We perform our tax review engagements on a contingency fee basis so we don’t get paid until our clients receive their refunds. The vast majority of oil and gas companies don’t have the expertise on staff to keep up with the every changing severance tax laws. Oil and gas companies typically staff their tax departments based on compliance needs which keeps headcount low this does not leave manpower to explore tax savings opportunities. States purposefully make severance tax incentives very complicated in order to encourage companies to not want to take the time to learn the rules and complete the necessary forms. To complicate matters further many of the severance tax refunds require an understanding of oil and gas engineering and as well as tax law knowledge. Our tax consultants have a detailed understanding of the severance tax and sales tax laws and can maximize your company’s refund. While the income tax laws favor investing in oil and gas they are extremely complex. Issues such as whether or not to expense your intangible drilling costs (IDC) or amortize them can make a substantial difference in the amount of income tax you pay during the current year and for years to come. Our income tax professionals with backgrounds ranging from the Big 4 to Fortune 500 oil and gas companies have years of experience dealing with the complex tax issue related to oil and gas. Our oil and gas tax professional can prepare your company’s tax returns are simply consult with to develop a tax plan related to your oil and gas investments.